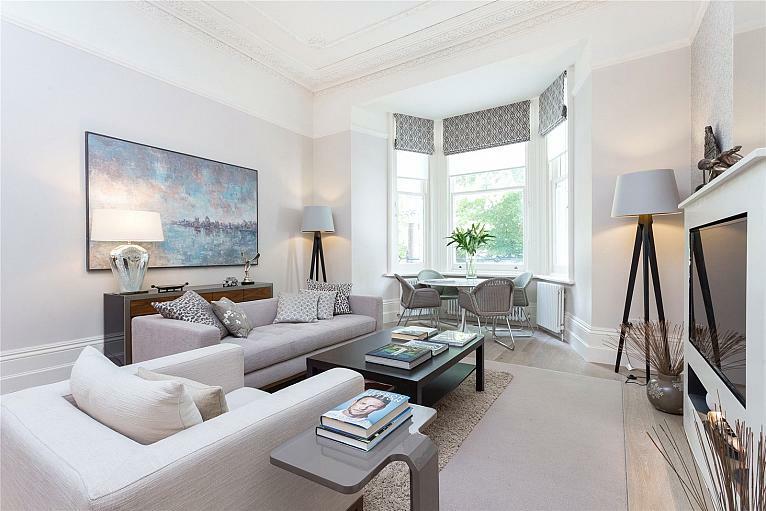 Arranged over the second and third floors of a Victorian conversion, this four bedroom share of freehold flat boasts traditional features, a stunning full-width reception room and a lovely roof terrace. Leasehold plus share of freehold. 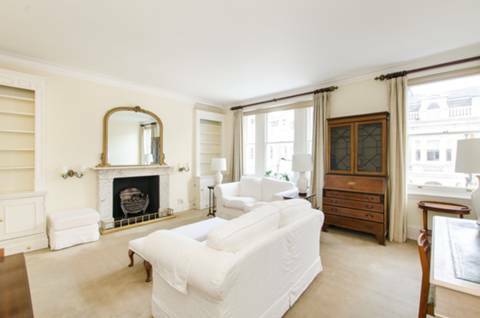 This exemplary, first floor, two bedroom apartment boasts high-specification, modernised interiors with charming period features and a sunny private balcony. Leasehold. 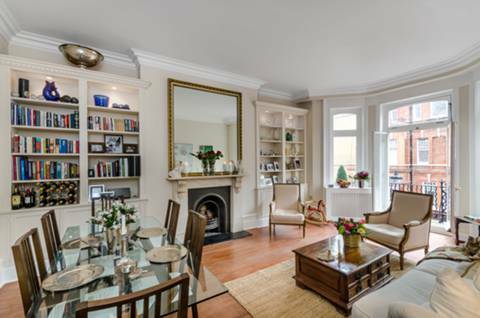 Lovely two bedroom split-level apartment is situated within a smart period conversion offering en suite facilities, period charm and plenty of living and storage space. Leasehold. 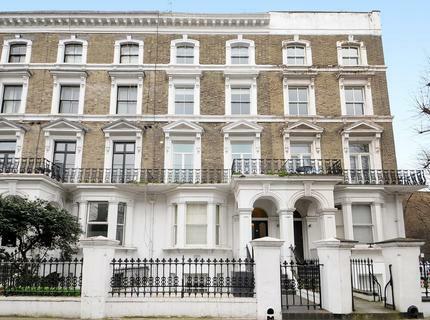 A fabulous two double bedroom lower ground floor garden apartment, in an attractive stucco fronted period building. Bolton Studios is located in the exclusive Bolton’s Conservation Area. 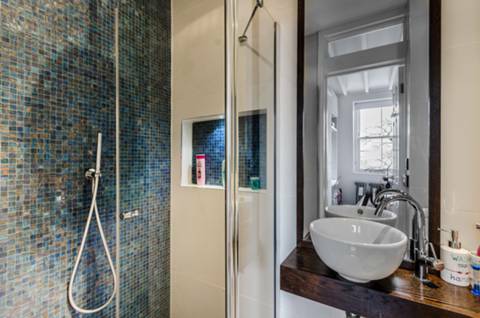 An extremely spacious and recently refurbished four bedroom flat on the first floor of this prominent red brick mansion block. 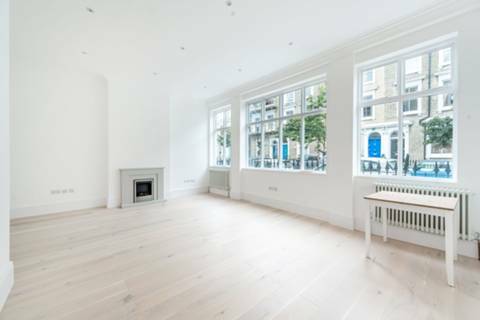 This stunning and bright two bedroom duplex flat benefits from an imposing reception room providing excellent entertaining space and fully fitted contemporary kitchen, situated in this quiet Chelsea location. Leasehold plus share of freehold.